Excerpt: For a decade or so, there has been some concern that certain foreignborn American citizens might be fulnerable to political harassment or physical violence because birthplace information was shown on U.S. passports. This concern has grown in recent years with the increase in international t.errorism. 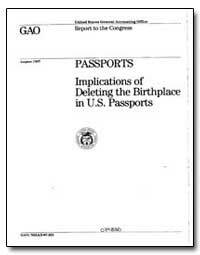 The Omnibus Diplomatic Security and Antiterrorism Act of 1986 directed the Comptroller General to report on the implications of deleting the birthplace as a required it.em on IT-S. passports. 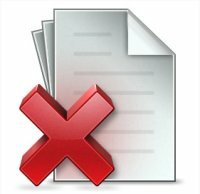 This report responds to that requirement.